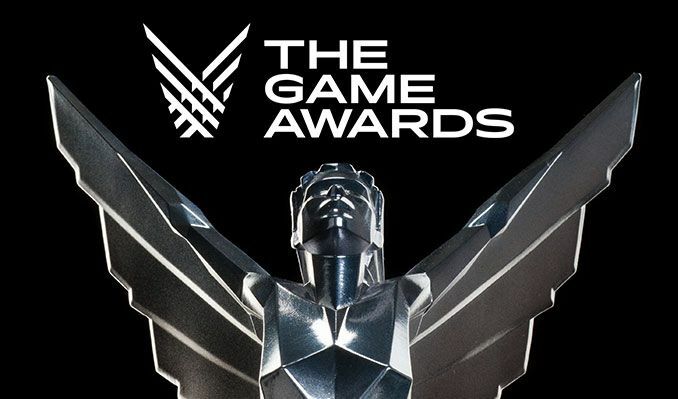 The Game Awards 2018 is taking place next week and it promises to be another great show with plenty of new game reveals. 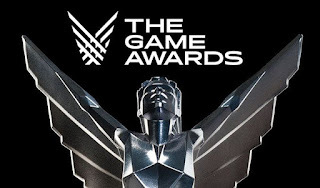 Geoff Keighley has revealed that there will be over 10 new video game announcements and there will also be updates on existing titles, maybe DLC ? There will be teases leading up the show which takes place on December 6th.